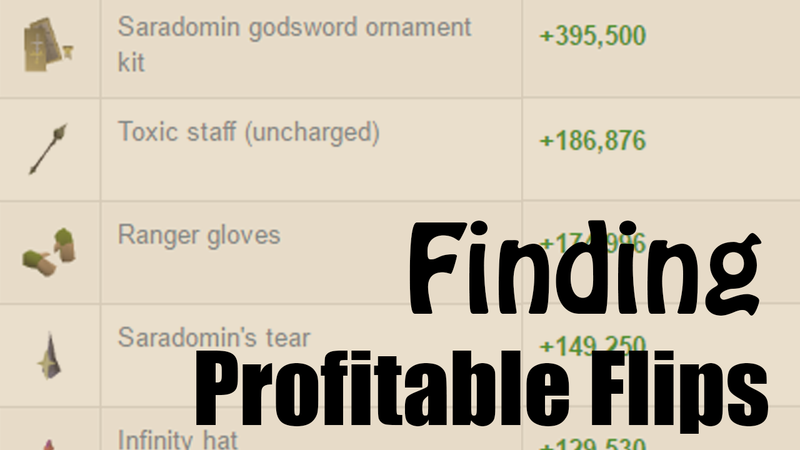 [Partner Video] How to Search for Profitable Items to Flip - A guide to Using Search Filters! FlippingOldschool's latest video does a great job of explaining how to properly utilize the filters in the "Flip Finder" section - in order to better accommodate items to your budget. Excluding anything that would be difficult to flip or rarely ever used in-game, so you can maximize your overall bottom line.